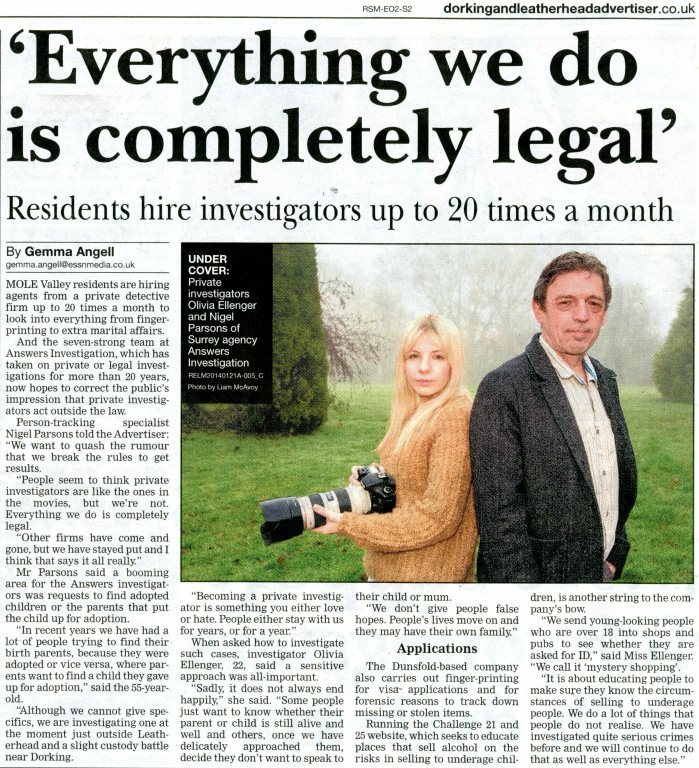 MOLE Valley residents are hiring agents from a private detective firm up to 20 times a month to look into everything from finger-printing to extra marital affairs. 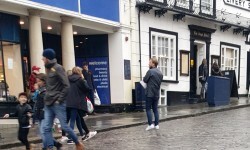 And the seven-strong team at Answers Investigation, which has taken on private or legal investigations for more than 20 years, now hopes to correct the public's impression that private investigators act outside the law. 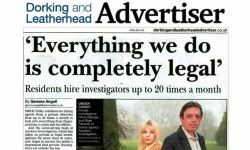 Person-tracking specialist Nigel Parsons told the Advertiser: "We want to quash the rumour that we break the rules to get results. 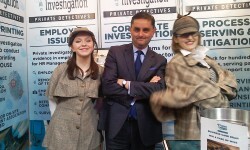 "People seem to think private investigators are like the ones in the movies, but we're not. Everything we do is completely legal. "Other firms have come and gone, but we have stayed put and I think that says it all really." Mr Parsons said a booming area for the Answers investigators was requests to find adopted children or the parents that put the child up for adoption. "In recent years we have had a lot of people trying to find their birth parents, because they were adopted or vice versa, where parents want to find a child they gave up for adoption," said the 55-year-old. 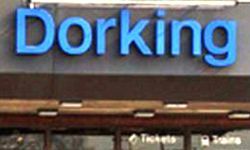 "Although we cannot give specifics, we are investigating one at the moment just outside Leatherhead and a slight custody battle near Dorking. "Becoming a private investigator is something you either love or hate. People either stay with us for years, or for a year." When asked how to investigate such cases, investigator Olivia Ellenger, 22, said a sensitive approach was all-important. "Sadly, it does not always end happily," she said. "Some people just want to know whether their parent or child is still alive and well and others, once we have delicately approached them, decide they don't want to speak to their child or mum. "We don't give people false hopes. People's lives move on and they may have their own family." The Dunsfold-based company also carries out finger-printing for visa applications and for forensic reasons to track down missing or stolen items. Running the Challenge 21 and 25 website, which seeks to educate places that sell alcohol on the risks in selling to underage children, is another string to the company's bow. "We send young-looking people who are over 18 into shops and pubs to see whether they are asked for ID," said Miss Ellenger. "We call it 'mystery shopping'. "It is about educating people to make sure they know the circumstances of selling to underage people. We do a lot of things that people do not realise. We have investigated quite serious crimes before and we will continue to do that as well as everything else."